Get a coupon for $1.50 off 2 Dove Hair Care Shampoos or Conditioners AND a free sample of Dove Daily Treatment Conditioner when you sign up as a Dove Insider. Once you register you can navigate the different tabs at the top under ‘offers’ to access your sample and coupons. The $1.50 coupon is under the Exclusives tab and you can print it twice by hitting the back button on your browser when it starts printing. 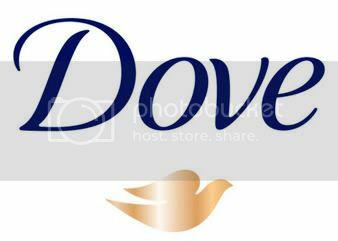 Under the coupons tab there is also a coupon for $1.00 off any 1 Dove Go Fresh Body Wash 16oz or larger.